I’m currently in grade 12 and have already submitted my OUAC application to UofT for Rotman Commerce. The trouble is, last year grade 11 second semester, I completely crashed all my courses due to external circumstances and (putting all the grade 11 courses aside,) there’s this one calculus mark (I fast-tracked) that Rotman actually looks at. I got a 81 in that course. However, my school calls it a AP Calc course but I don’t know how Rotman can see that or even consider that factor from OUAC as the only indicator is that the course code ends with a 9. Can Rotman see it is an AP course? If they can, do they factor that into considerations? Oh, and also aside from admissions, are you allowed to have one major in Rotman and another major in general artsci e.g. Ethics, Society and Law? AP courses can be used as transfer credit at this university, so yes, they know if you took an AP course. HOWEVER, just make sure that it is being communicated to the university that you did actually take an ap course. if you’re an ontario high school student and you did your AP class through your high school, then usually, your school will just submit your AP marks automatically. that’s how they did it for me, anyway, back when i was in high school in the Year of Our Lord 1669.
however, if you did AP independently, you should speak to your guidance counsellor about the proper procedure for sending uoft your AP results. since rotman does explicitly state that you need mid to high 80s in MCV4U, it might be nice to explain to them any extenuating circumstances that might’ve affected your mark. feel free to contact enrolment services to see where you could direct that kind of letter. do you have a chance? i don’t know. 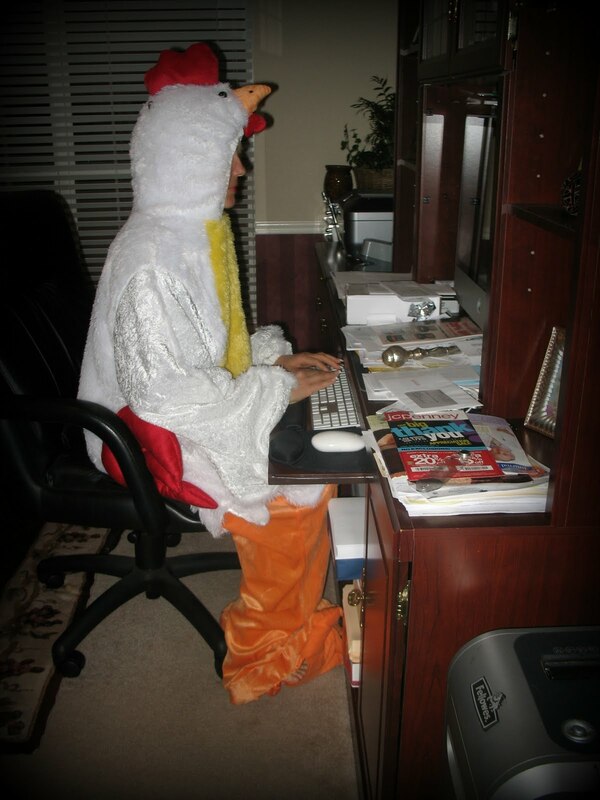 i’m just a girl in a chicken suit. you guys give me way too much authority. but given that you meet all the other requirements, and if you submit a strong supplemental application, i’d say you’re still in the running. again, i’m not the number one authority on this by any means, but – don’t stop trying. P.S. according to the university, you ARE allowed to enrol in up to two specialists and/or majors. rotman is a program within the faculty of arts & science (though they sure do seem like their own little world sometimes), so doing a rotman specialist (there are no rotman majors) and another FAS major should be fine.